Achilles Desert Hawk UHP provides all round traction for luxury sport utility vehicles. 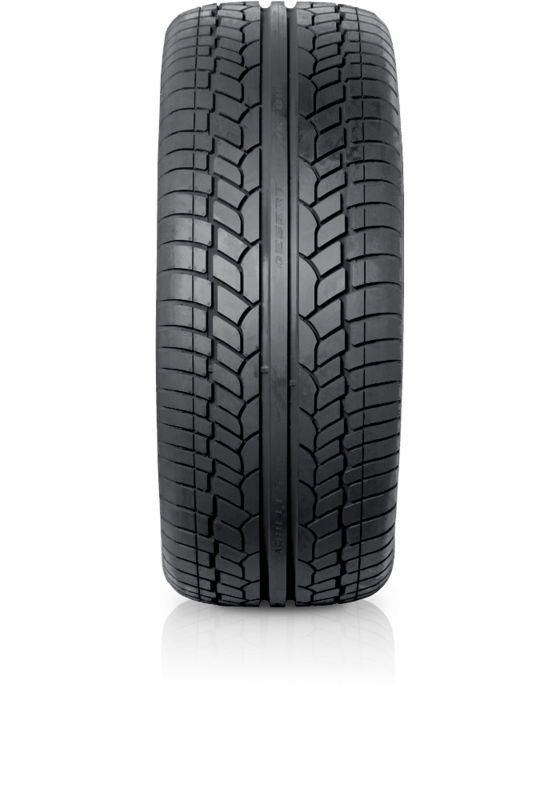 Achilles Desert Hawk UHP is aspecialized SUV performance tyre which provides the highest level of wet and dry traction for luxury sport utility vehicles.This tyre redefines what you can expect, with exceptional grip and handling. Ready anytime anywhere.